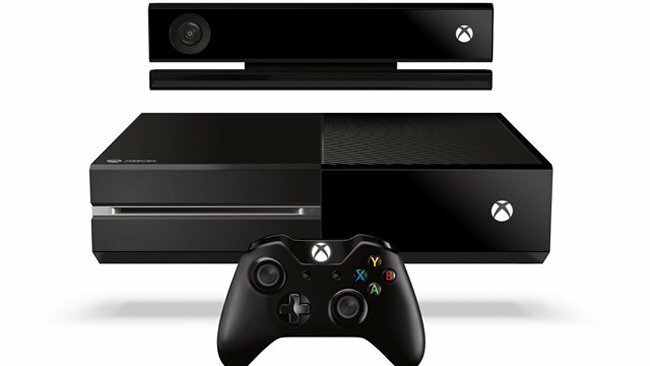 Microsoft has finally announced the Xbox One price, the console will retail for $499 and upwards, and will go on sale in November of this year, just in time for the holiday shopping season. I’m curious how many of you are definitely getting an Xbox come November and how many are waiting to see more of what the PS4 offers before you decide. I’m leaning toward the PS4. Either way half a grand is a lot of money, so I’m sure we all want to make sure that our money is well spent. Decisions decisions.